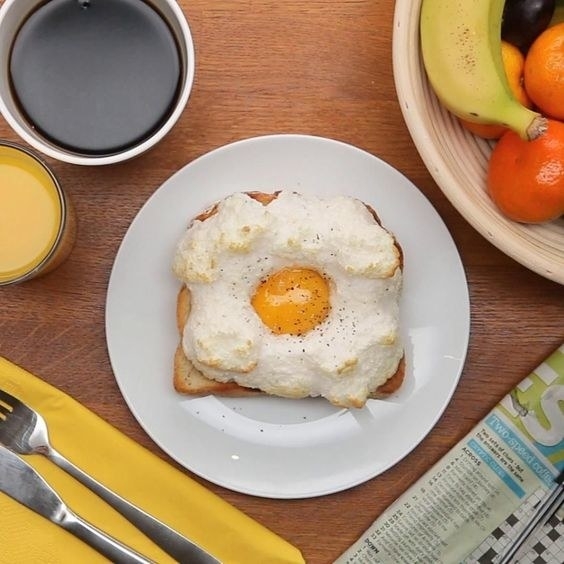 Make lazy meals even easier. 1. A microwave steamer for fish and vegetables that actually makes eating both healthily and lazily completely attainable. Just load in some salmon (or other fish) and a few sliced vegetables, and you'll have a complete meal ready in ten minutes, including prep time. 2. 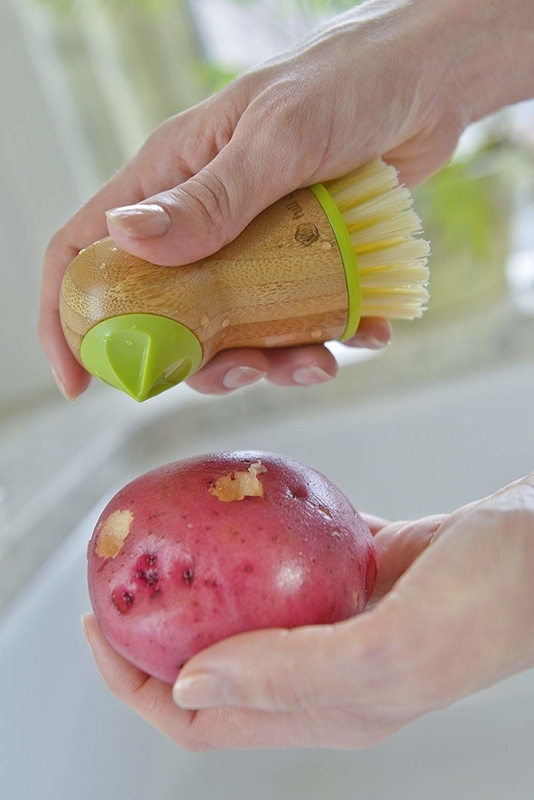 A potato-scrubbing brush with a little point to help remove the eyes, so you can get your baked potato in the oven or microwave lickety-split. Get it on Amazon for $5+. 3. An everything-avocado-tool to make quick work of the third avocado-toast-for-dinner you're making this week. Best for the weeks when your grocery store puts avos on sale. 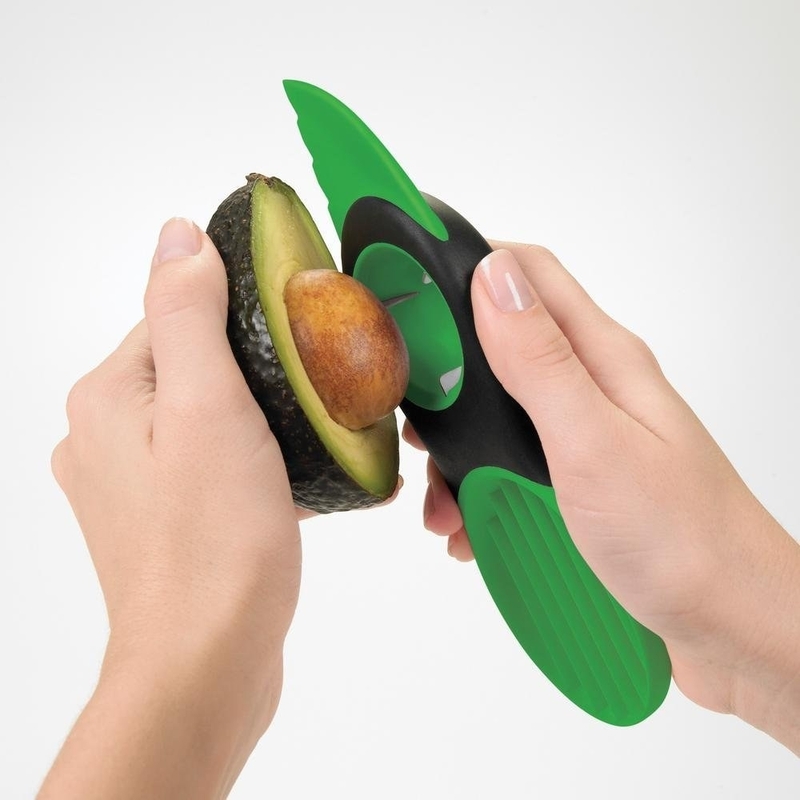 This tool gets all the avocado out and well on its way to mashed in one quick swipe per side. 4. 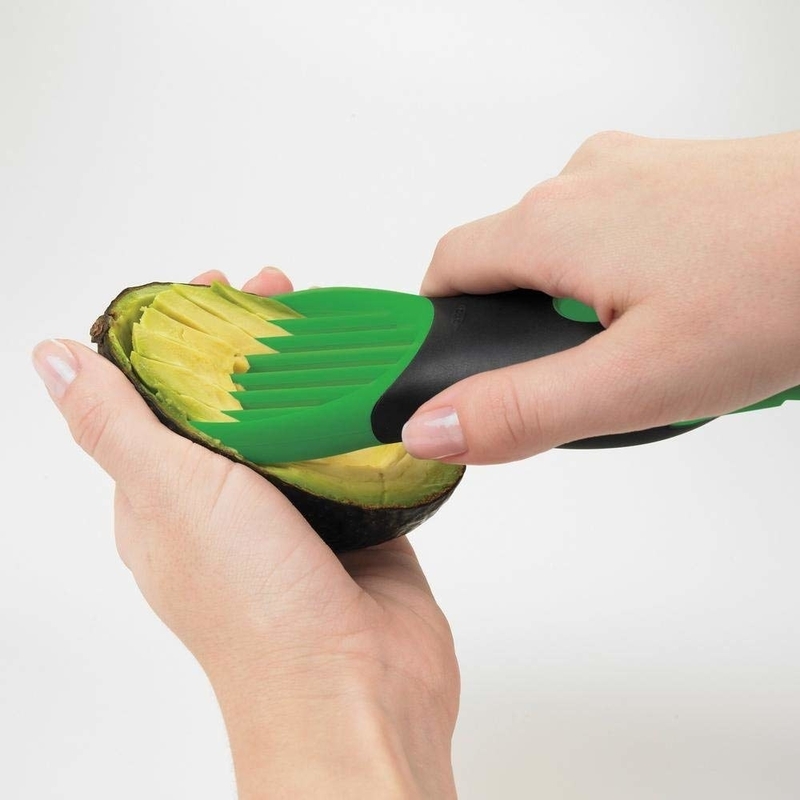 And an avocado saver so you can have peace of mind that the second half won't go to waste. 5. A microwave cooker that completely cooks your ramen in three minutes flat. 6. 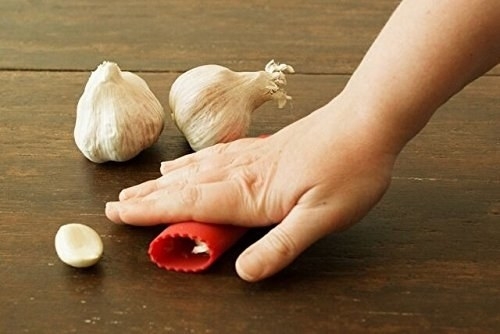 A rolling garlic peeler because you know that garlic's the best way to flavor even the simplest dinners but don't want to spend ages picking papery skins off the cloves. Get it on Amazon for $8.37. 7. A clip-on pasta strainer so you can be one step closer to eating — no pouring the pasta into the colander *then* pouring it back into the pan. Just pour once. 8. 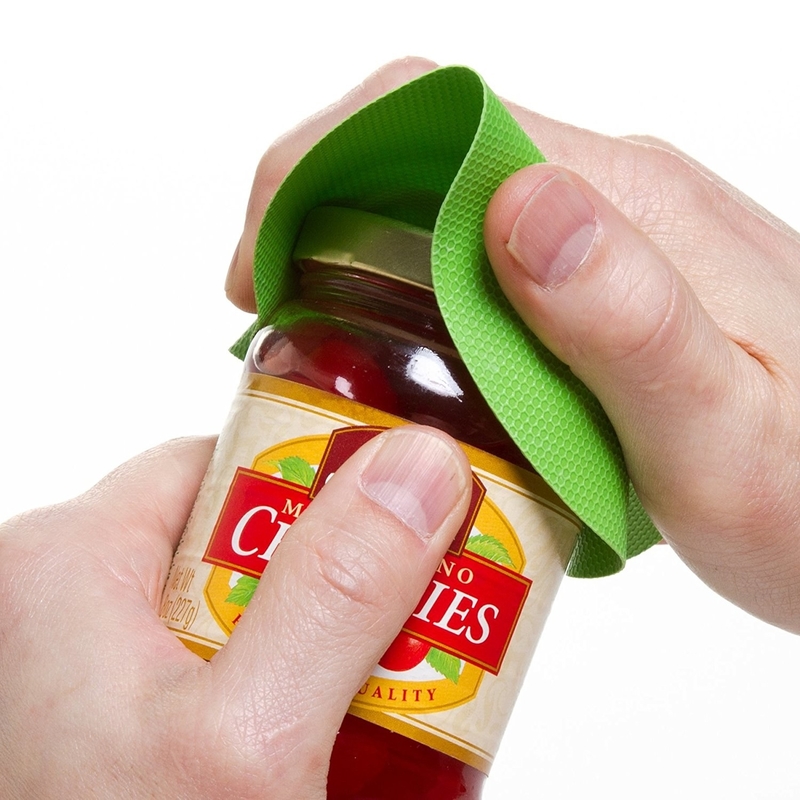 And a set of three jar openers that will make sure nothing stands between you and your favorite jar of pasta sauce. 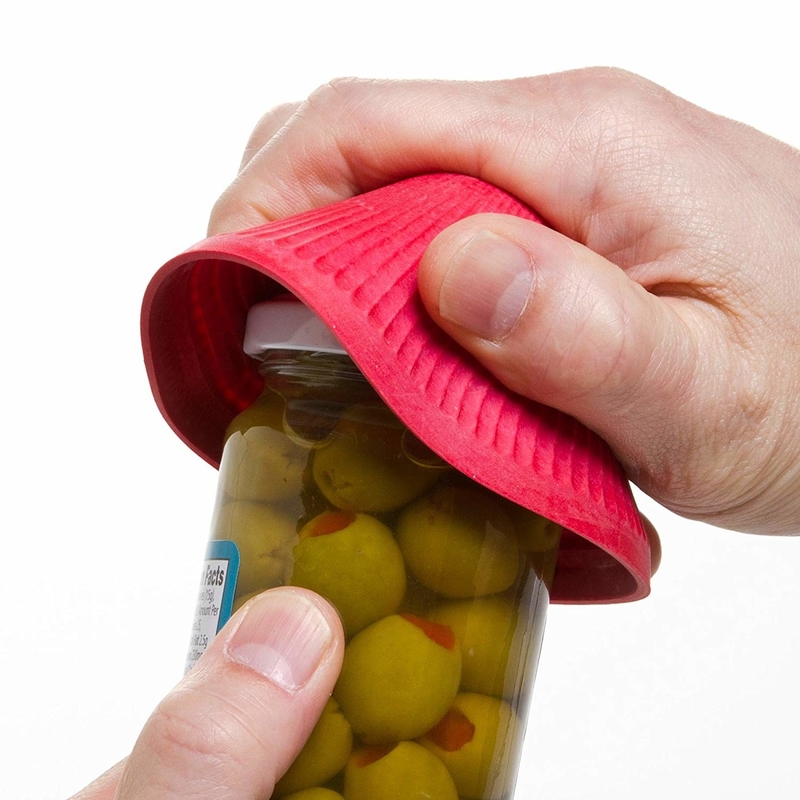 They come in three different sizes to give you the extra grip that you need, no matter what size jar is vexing you. Get the set on Amazon for $3.46. 9. Oh, and a handheld spiralizer because some nights you might want to sneak a few more veggies into your pasta and parm with butter. 10. 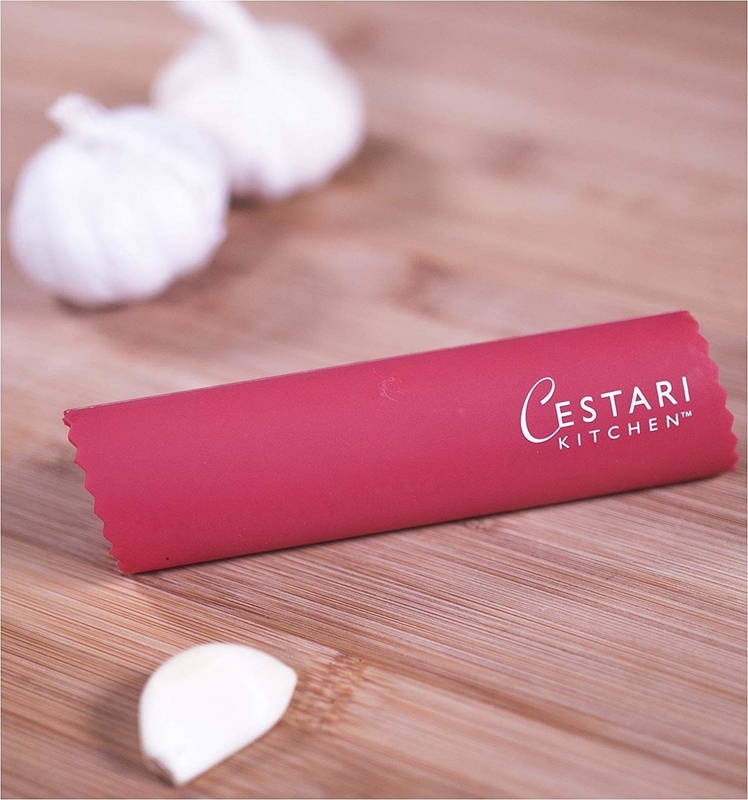 A multifunctional cooking utensil that can work as a slotted spoon, solid spoon, scraping spatula, and turner — whatever you need from it in the moment. 11. 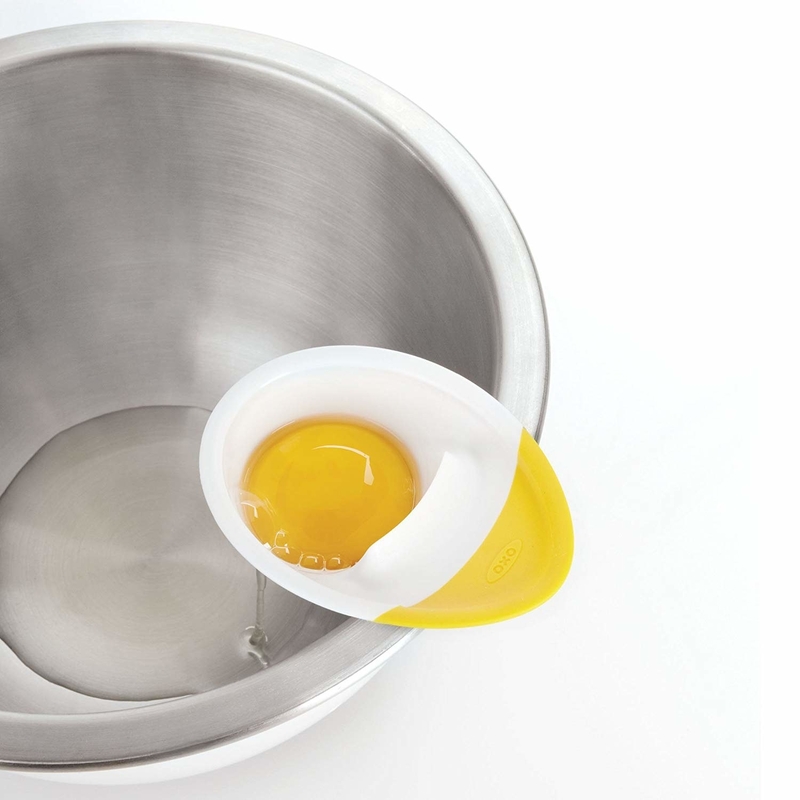 An egg separator perfect for making a quick batch of cloud eggs to top your toast. 12. 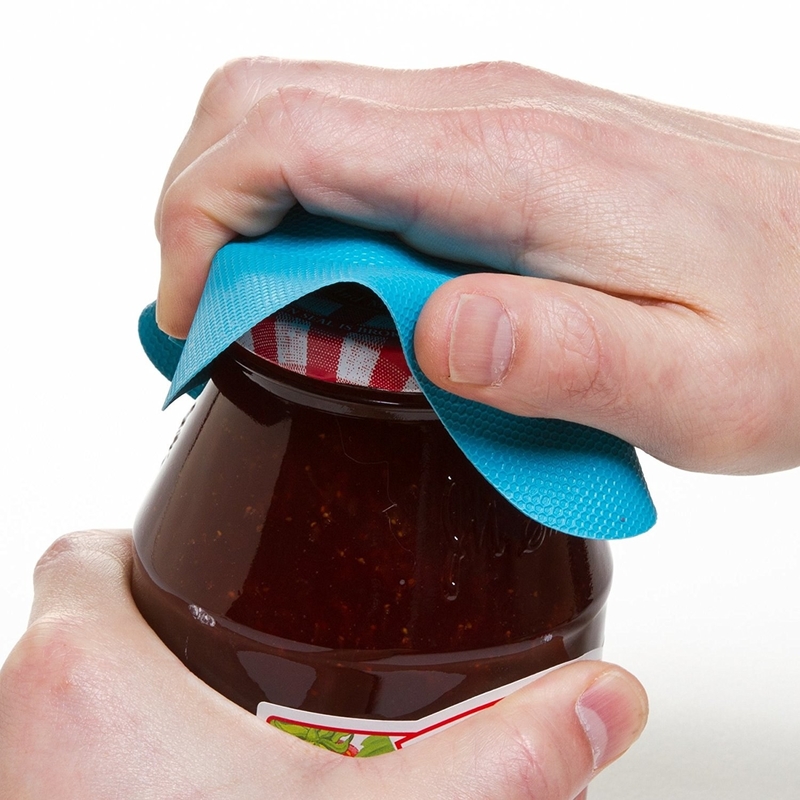 A collapsible microwave cover to prevent yesterday's leftovers from making a mess all over the place when you go to heat them up. No more exploding chicken mess, and it stores flat, so you can slide it right next to the microwave for storage. Get it on Amazon for $7.99. 13. A box of slow cooker liners that can make a Crockpot meal even easier, as if that were ever possible: it minimizes cleanup (just toss it when you're finished) and lets you cook two dishes at once. Get a box of six on Amazon for $3.69. 14. A pair of herb scissors that seem superfluous at first, until you use them to chop the green part of scallions. AKA green onions. Also useful for cutting basil for my favorite lazy meal: caprese salad. 15. A clip-on pair of lobster-like claws to balance your spoon over the heating pot of your favorite canned soup. 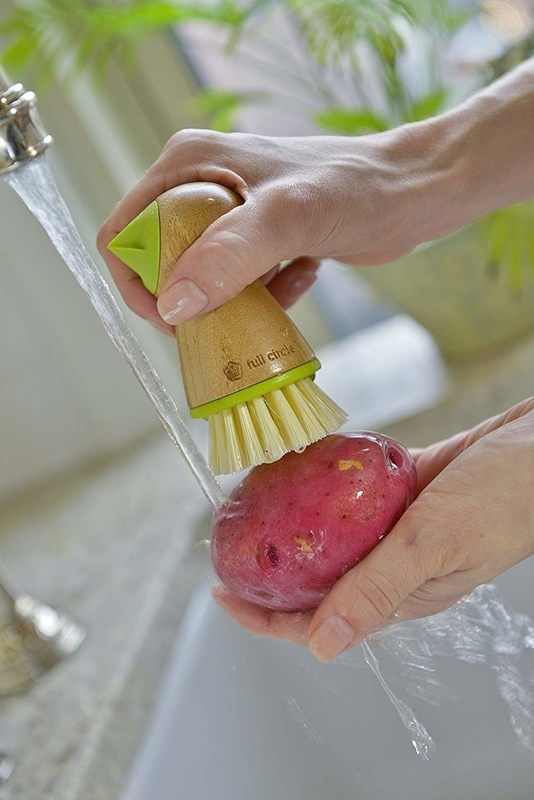 So you can stir without getting your counter *or* the claws dirty. Get them on Amazon for $5.92. 16. A pineapple gadget that cores, peels, and slices with just a few easy twists so you don't have to pay marked-up prices for the pre-cut stuff. Get it on Amazon for $8.56. 17. Of course, an easy-to-use basic can opener with a classic, time-tested design. Get it on Amazon for $9.95+ (5 colors). 18. And for dessert: a pack of four pre-portioned microwave mug cake mixes that need only water or milk and are ready in just a couple of minutes. Get the pack of four German Chocolate Cake mixes on Amazon for $2.99 (as an add-on item). Also available on Amazon as add-ons: Cookies 'n' Cream Cake for $2.99 and Lemon Cake for $2.50.